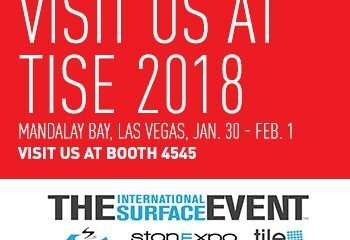 Join us at Coverings 2018! 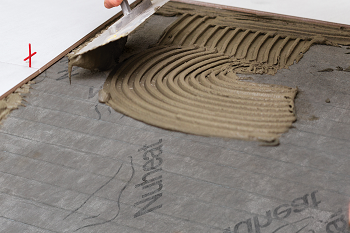 Check out live install demos of nVent NUHEAT Mat and nVent NUHEAT Membrane in booth 7601! 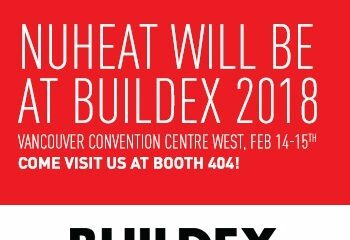 Visit our booth #404 and win a free nVent NUHEAT Signature Thermostat! nVent NUHEAT Custom Mats are custom-manufactured to fit your exact room/area dimensions. 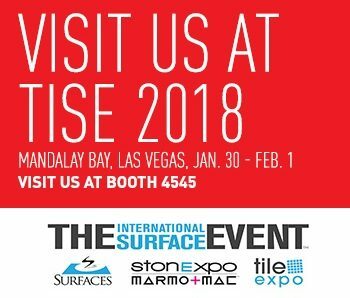 Join us at TISE 2018! 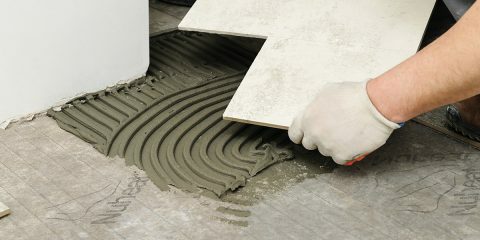 Check out live install demos of nVent NUHEAT Mat and nVent NUHEAT Membrane in booth 4545! January Monthly Did You Know? Here is January’s monthly “Did You Know?” feature … Did you know? 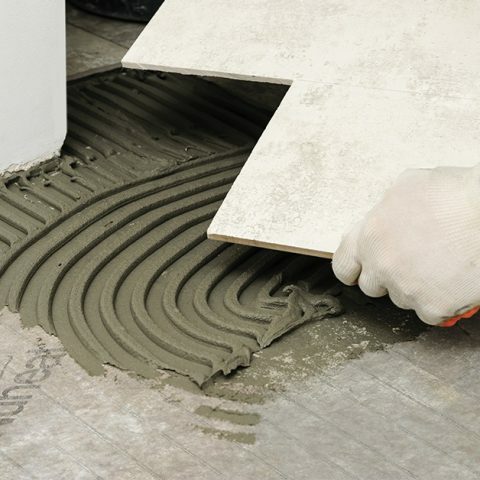 You can tile immediately after a nVent NUHEAT Mat is thinsetted down to the subfloor.